Neil J. Dreslin Jr. passed away suddenly on Saturday, March 23, 2019 at the age of 64. He was born in Norristown on April 5th 1954, and grew up in Norristown, but later moved to Atlanta, GA and then to Colorado Springs. He graduated in 1971 from Bishop Kenrick High School, and was a retired truck driver and computer programmer. 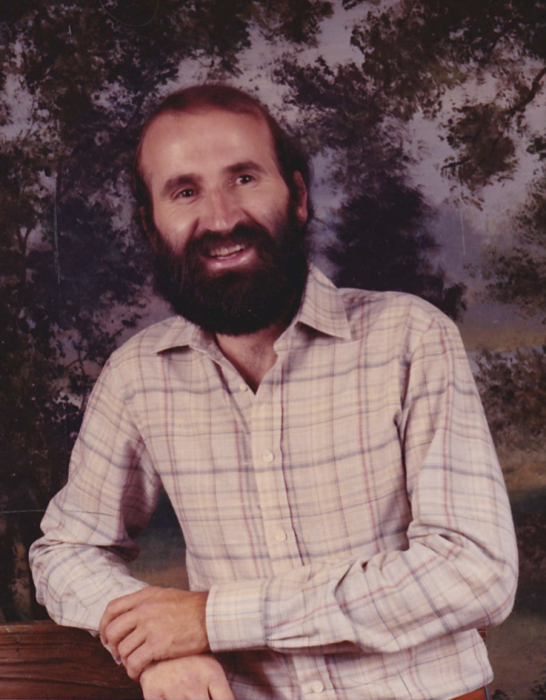 He was predeceased by his father Neil J. Dreslin Sr. and his mother June (Snell) Dreslin of Norristown and Limekiln, PA, and is survived by two children Kendall Dreslin and Neil Mario Dreslin, who live in the Atlanta, Georgia area, as well as two grandchildren, Keelyn Dreslin and Layla Dreslin. He is survived by two sisters, Sharon Dreslin (Husband William Reh) of Worcester and Linda Mandrachia (husband Joseph Mandrachia) of Eagleville, and a nephew Kevin Manadrachia of Eagleville. Relatives and friends are invited to attend his memorial service on Saturday, April 6 at 1:30 PMat the Volpe funeral home 707 W. Germantown Pike at Whitehall Road, East Norriton. Relatives and friends may call at the funeral home for family condolences from 12:30 to 1:30 memorial service will follow.